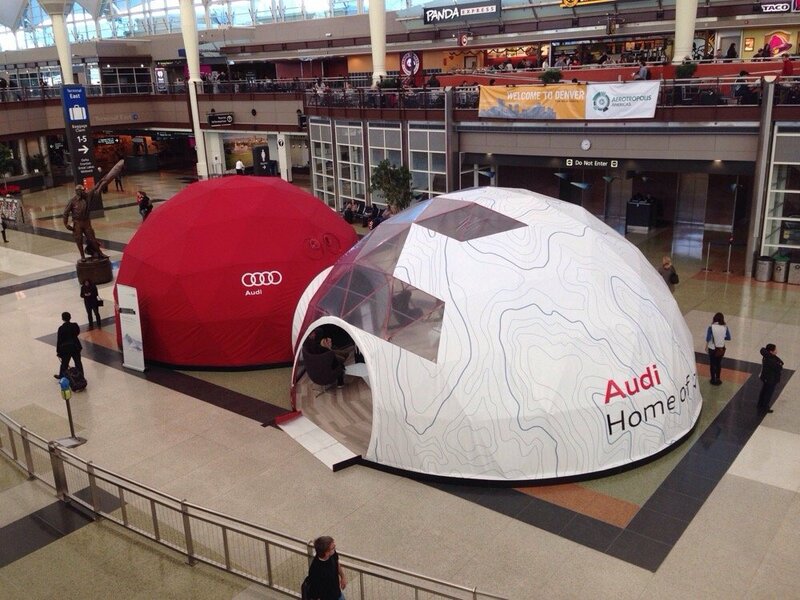 Travelers and ski buffs passing through Denver International Airport earlier this year couldn’t miss Audi’s Dome of Quattro installation, a set-up that involved two giant geodesic domes, an Audi S3 and a 360-degree virtual drive simulation to Vail. 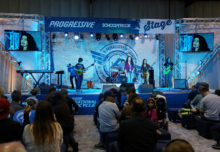 The 16-week experience, which took place in the airport’s central Great Hall, showcased the brand’s ski heritage, including sponsorship of the FIS Alpine World Ski Championships that took place in nearby Vail and Beaver Creek from Feb. 2 to 15, as well as the Quattro all-wheel drive technology story. Dome of Quattro, a play on the brand’s global slogan as “home” of Quattro, began in a 30-foot dome that served as a hospitality lounge complete with modern, sleek furniture, a custom-designed 18-foot bar that curved with the line of the dome, free wifi stations and an LED wall displaying Audi content, including its documentaries on the U.S. Ski Team and the 24 Hours of Le Mans, which the brand also sponsors. 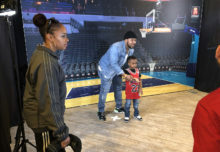 Once they registered, guests were escorted through a tunnel that led to an adjacent 24-foot dome, where they could get behind the wheel of an Audi S3 for the 360-degree virtual driving experience. The five-minute virtual drive took participants through four driving and weather conditions that demonstrate Quattro’s ability to handle the twists and turns and slippery conditions along rain-slicked roads and ice-packed mountain passes. 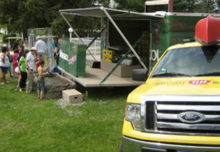 Along the way, 3D animated graphics and voiceover narration explained how Quattro works. A holographic projection on the car’s windshield supported the explanation, Kinect technology in the steering wheel triggered certain sequences and event the seats rumbled and the engine revved, giving the illusion of movement. “At least 38,000 people entered the domes and over 6,000 people sat in the S3, which would have been difficult to achieve through a traditional ride-and-drive experience given costs and logistics,” Keating added. “We are always looking for smart and innovative ways to engage consumers and this installation really allowed us to do that.” Agency: MVP Collaborative, Madison Heights, MI.